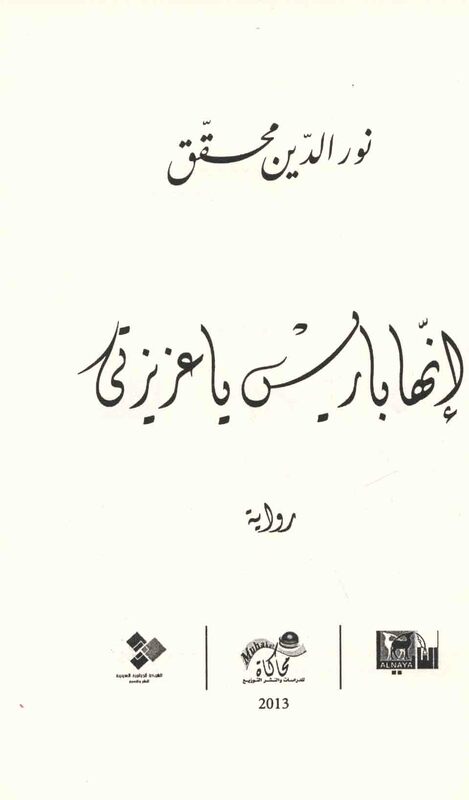 Published/Created:	Dimashq : al-Nāyā lil-Dirāsāt wa-al-Nashr wa-al-Tawzī‘, 2013. Description: 127 p. ; 21 cm. Arabic fiction -- 20th century -- History and criticism -- Theory, etc. 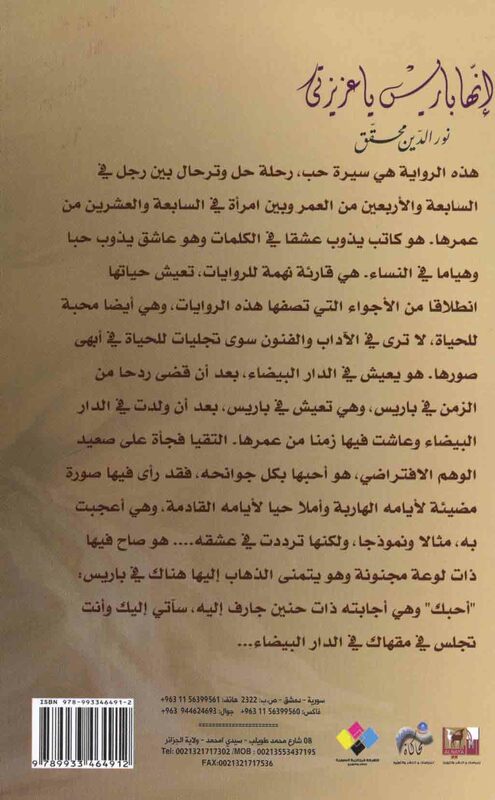 Arabic fiction -- History and criticism -- Theory, etc.